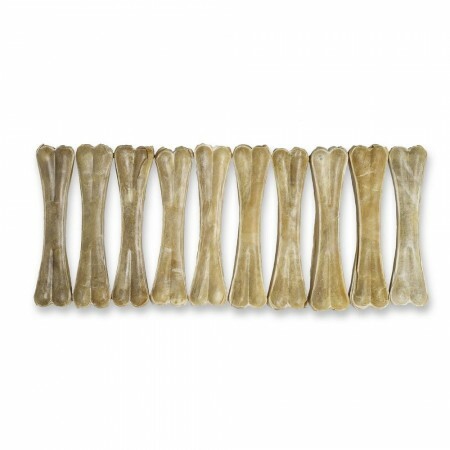 Rawhide made from the best cattle in the world. 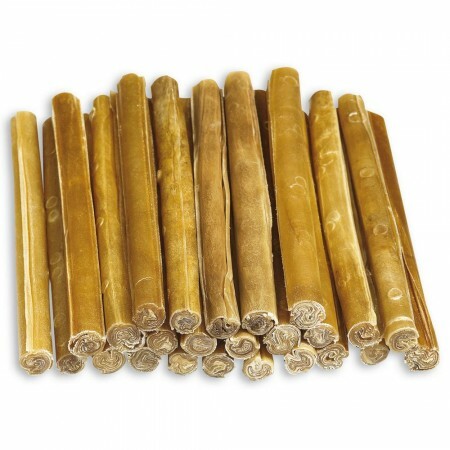 Thailand Premium is from the highest quality, 100% natural and free of chemical substances. 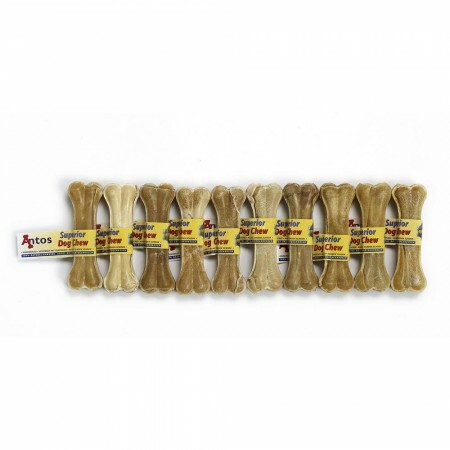 Chewing can provide dogs with some much-needed stimulation and helps to relieve anxiety. 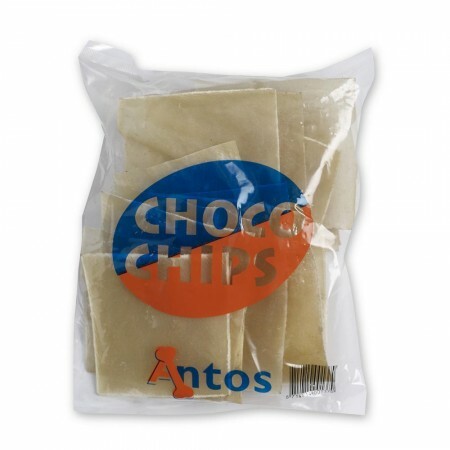 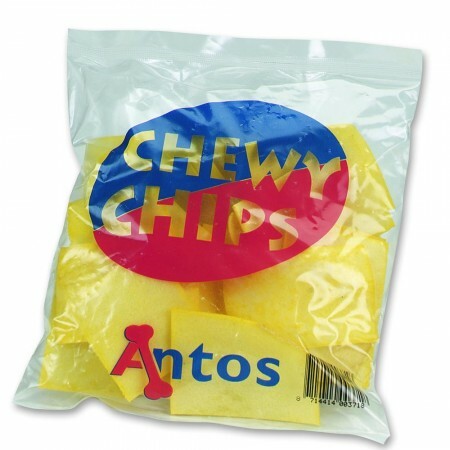 Chewing on Antos Thailand Premium chews is normal, natural and necessary. 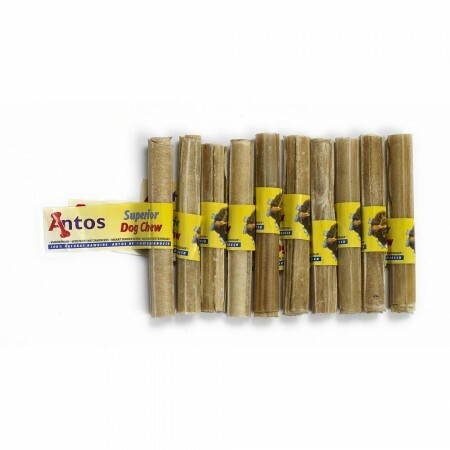 Chewing is instinctive dog behaviour and something they love to do. 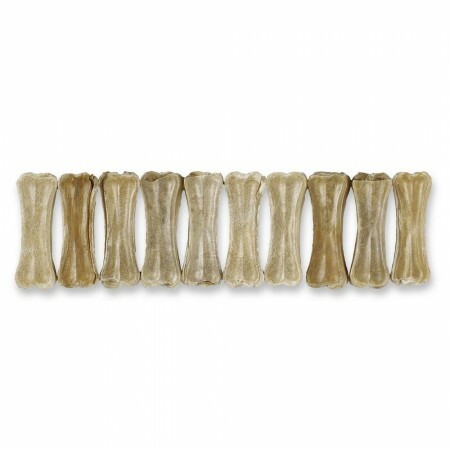 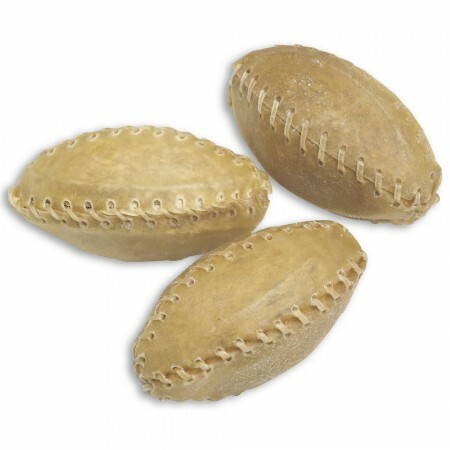 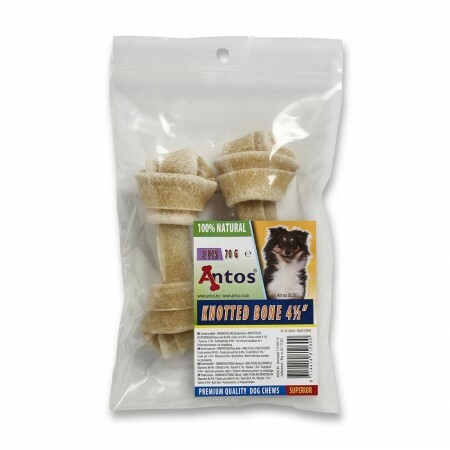 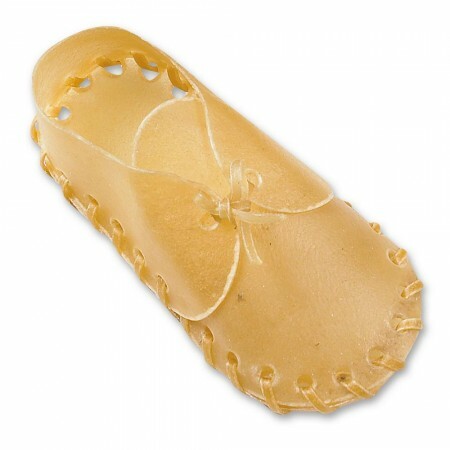 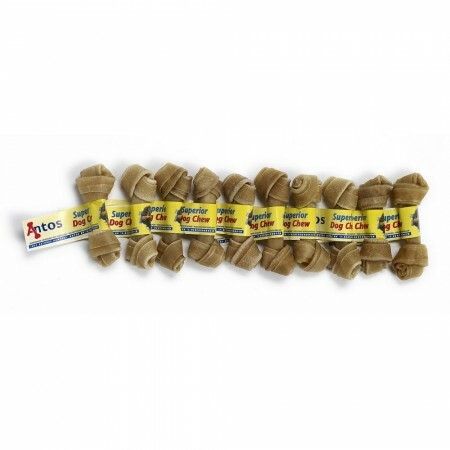 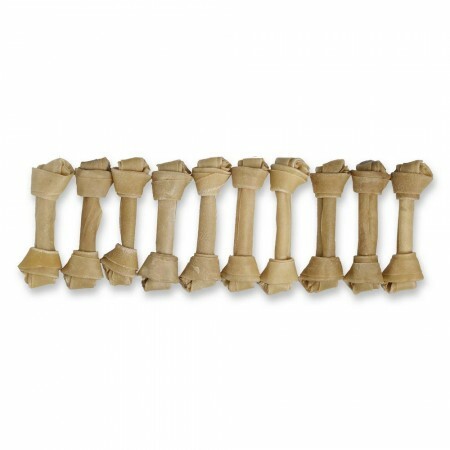 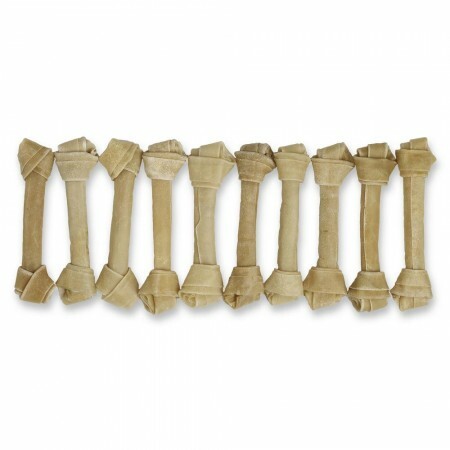 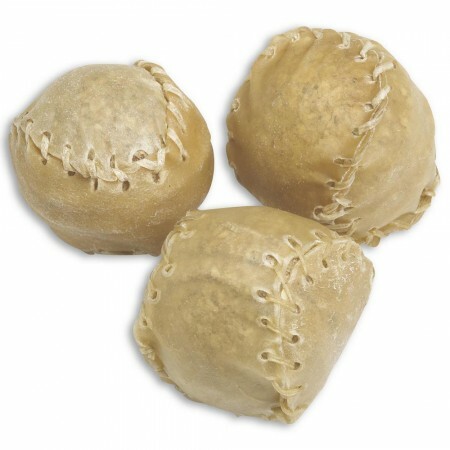 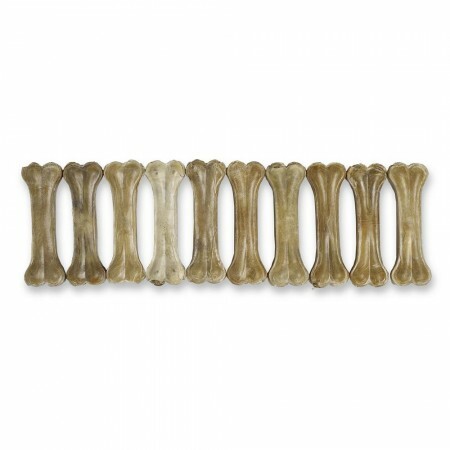 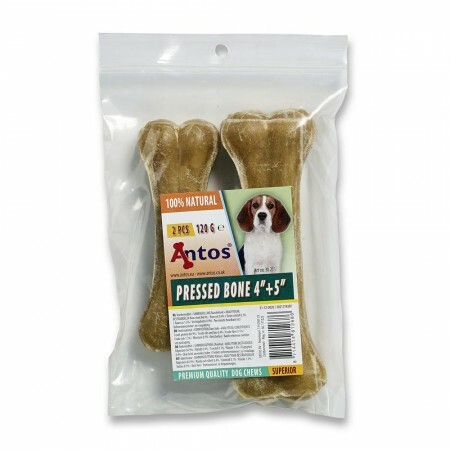 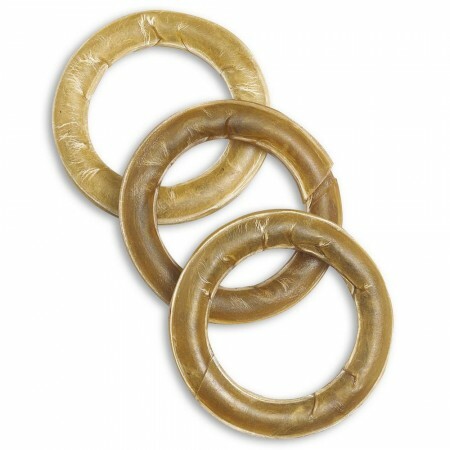 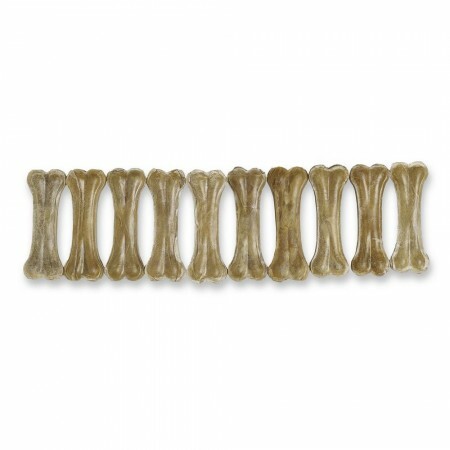 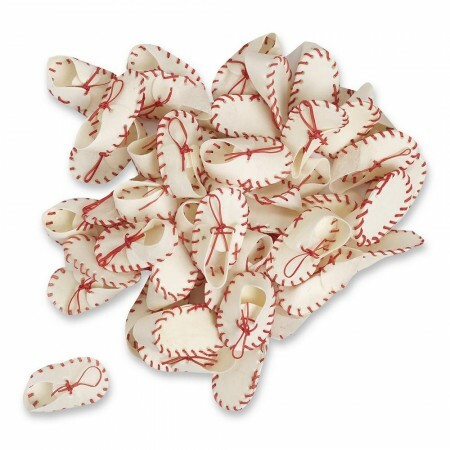 Traditional rawhide provides a safe, enjoyable way for your dog to indulge in this natural action. 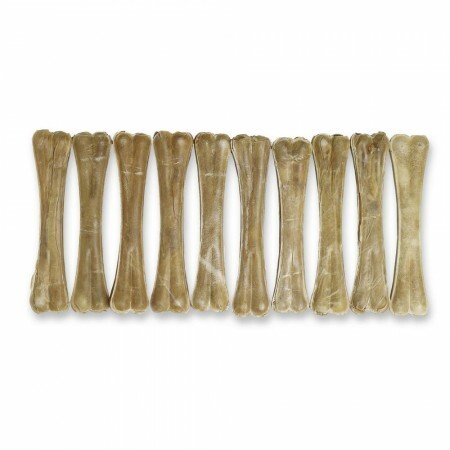 They come in a wide variety of shapes and sizes, from knotted bones, pressed bones, sticks, shoes and balls. 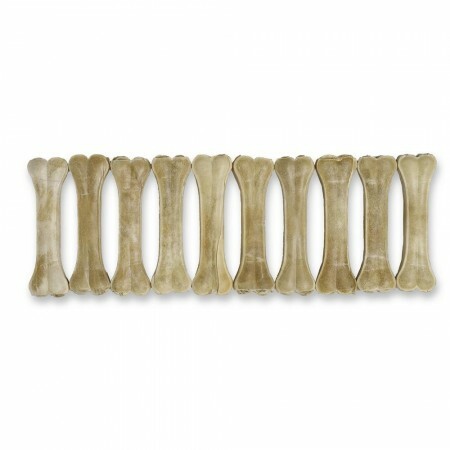 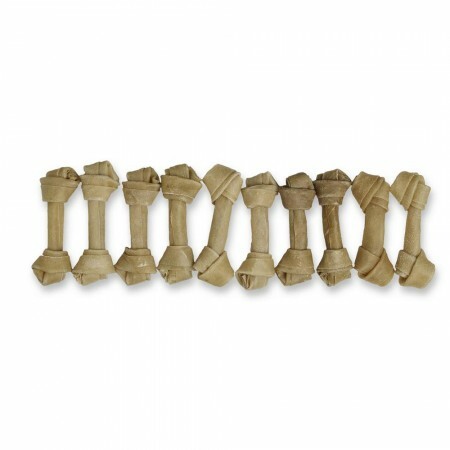 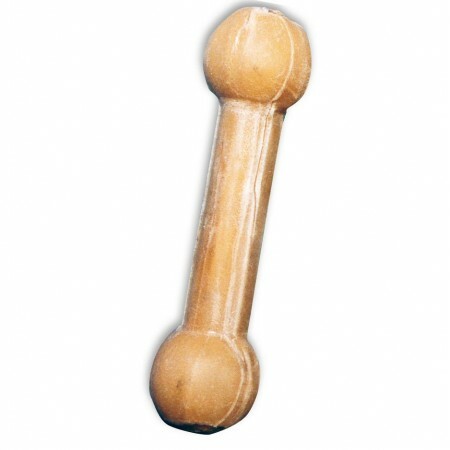 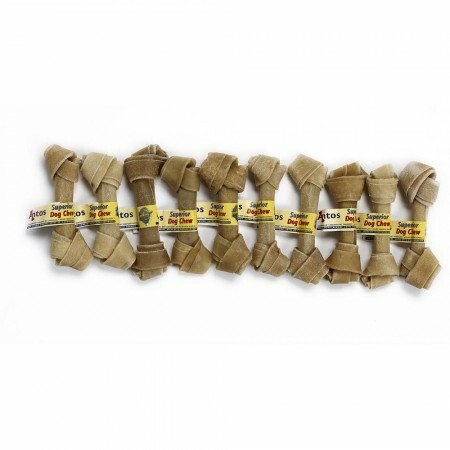 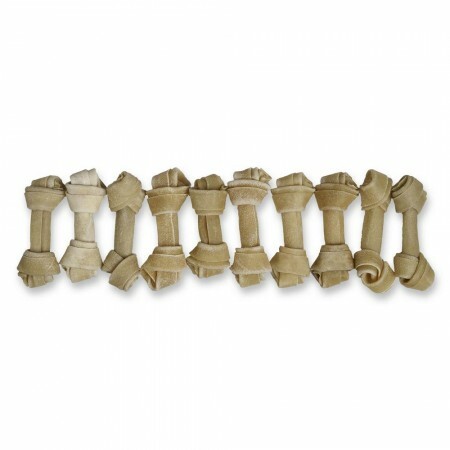 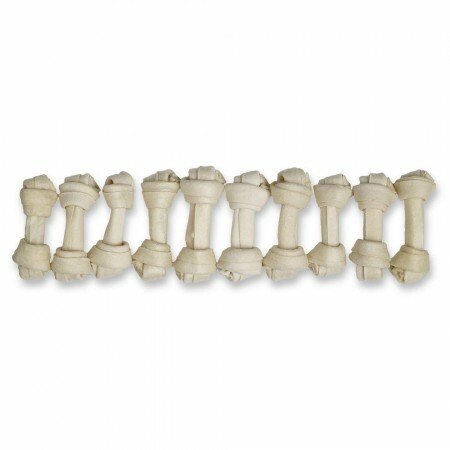 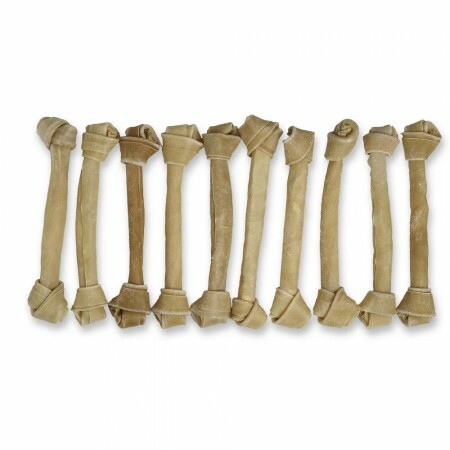 Our Knotted Bone 2¾" can help by relieving pain in teething puppies by helping along the growth of adult teeth. 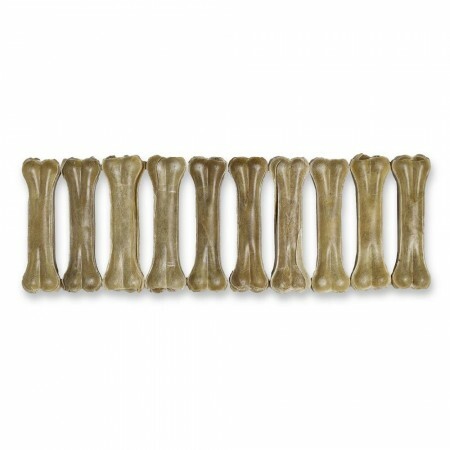 This all-natural treat is gluten-free, grain-free and because of the size especially suitable for smaller dogs and puppies. 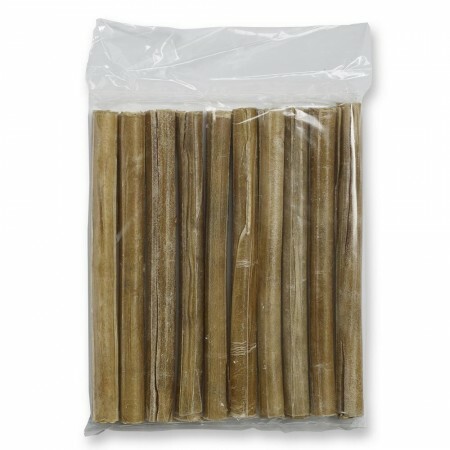 Our popular Pressed Sticks 10” 20 mm are made for real chewers. 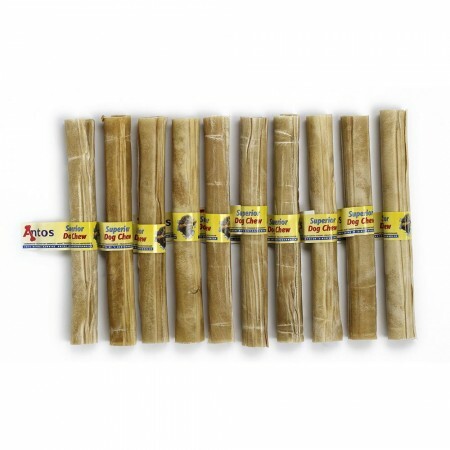 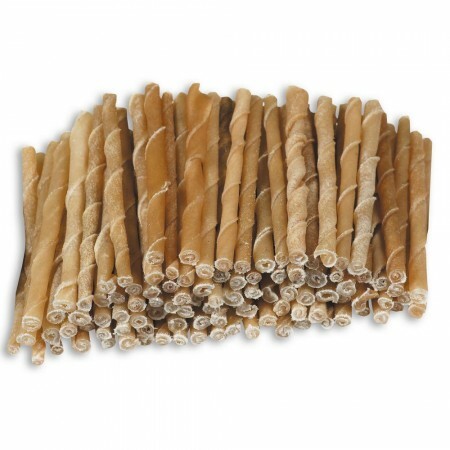 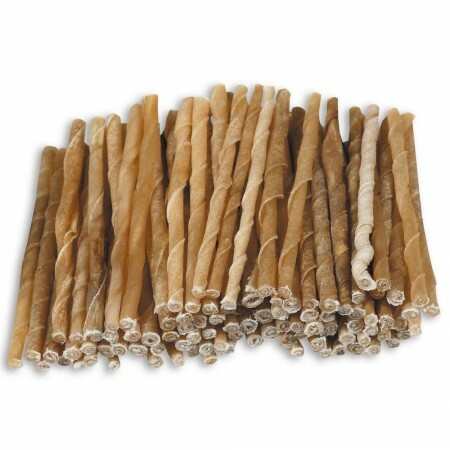 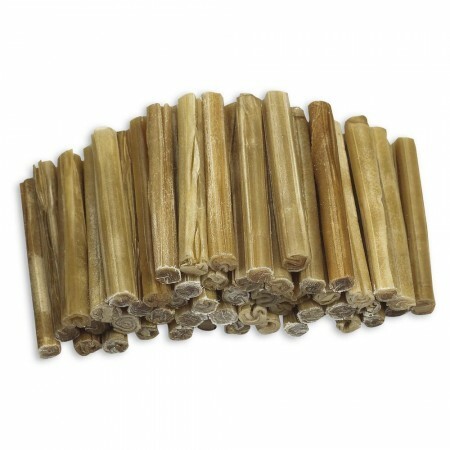 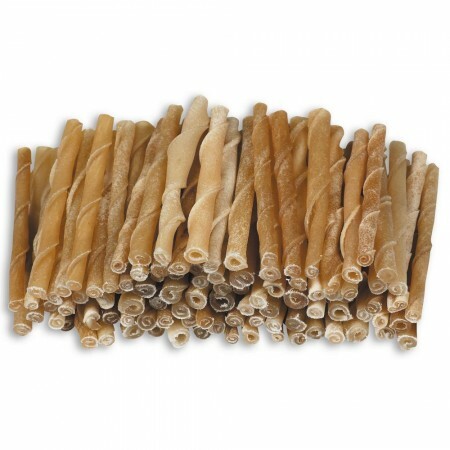 These healthy sticks can entertain your dog for hours. 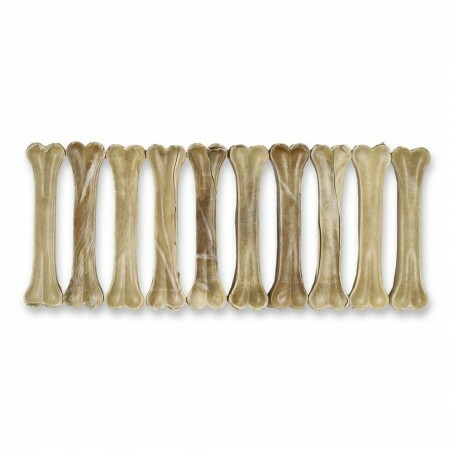 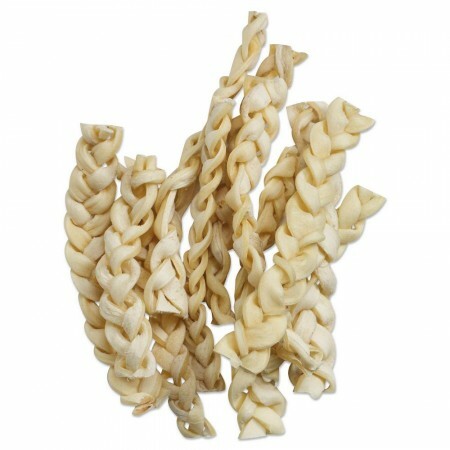 Rawhide is a natural ingredient, great tasting and your dog will love it. 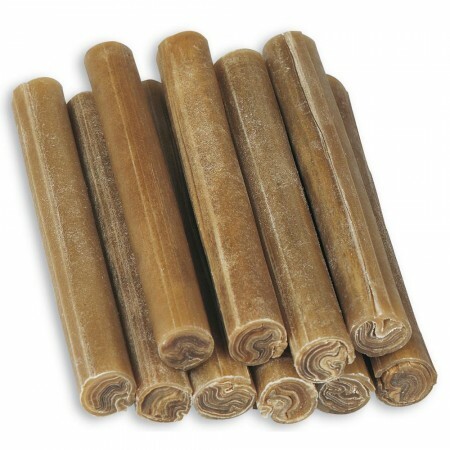 Chewing in rawhide will help to control plaque and tartar build up, promoting your dog’s dental health.